Thanks to a tip from Carlo Andrew Olano of Kalami Cebu blog. 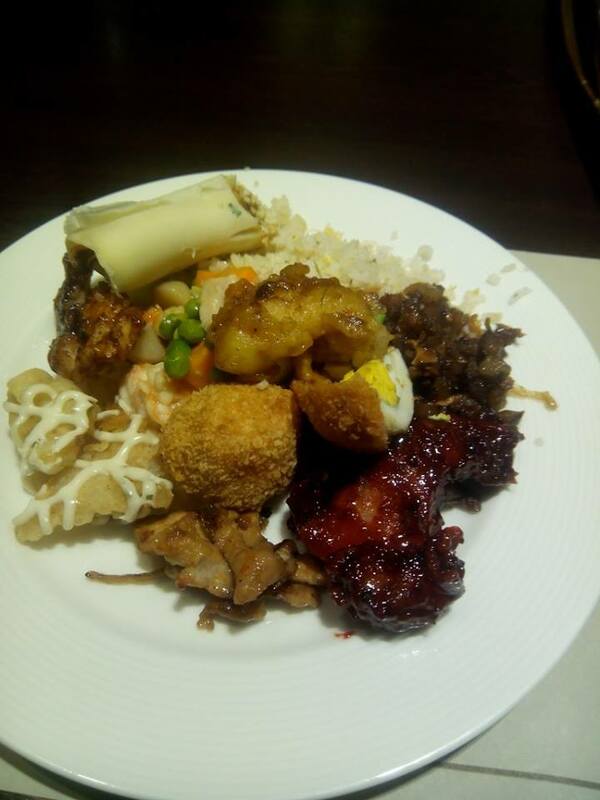 I find myself eating yet again at a buffet restaurant in Cebu with my brother. 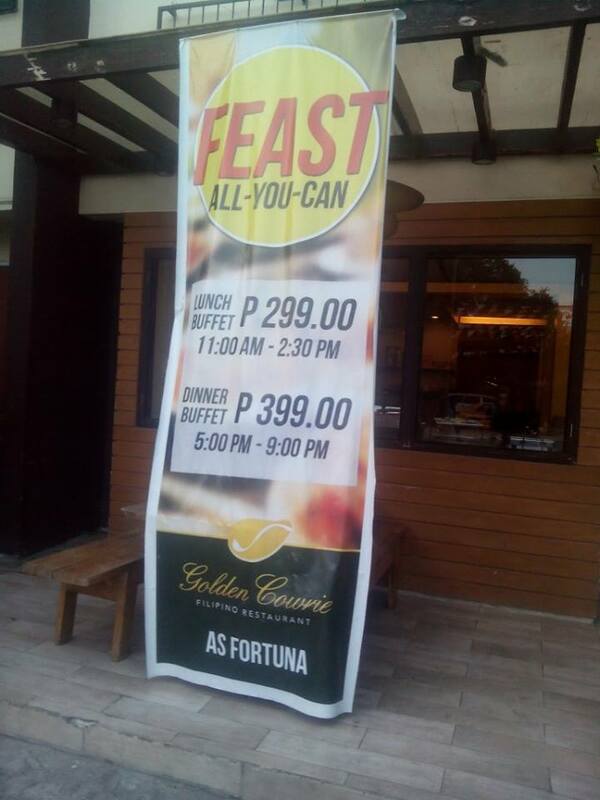 Golden Cowrie's Feast All You Can costs PHP 299 for lunch. The cost for dinner is PHP 399. The Cebu Blogging Community held its first ever Ultimate Meet-up at Diamond Suites Cebu last March 7, 2015. The well-attended event was made possible through the help of generous sponsors. Diamond Suites provided for the use of the conference room and the pool deck, as well as for snacks and dinner. They were also kind enough to give the bloggers of Cebu a tour of the hotel rooms. Other sponsors were Cebu Domain, Cebu Teambuilding Services, Flawless Face and Body Clinic, and Philippine Information Agency. 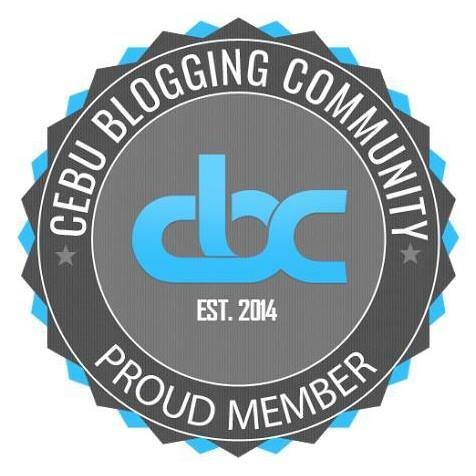 For all it's worth, Cebu Blogging Community is a community of bloggers. It is all about blogging and more. The 1st CBC Ultimate Meetup was first and foremost a gathering of bloggers in Cebu who are bonded by a sense of community and camaraderie, a common goal of advancing public accountability for bloggers, and a passion for advancing and promoting blogging and citizen media as a mainstream media channel. One of the highlights of the 1st CBC Ultimate Meetup was the signing of the manifesto on public accountability for bloggers. Eleanor NewMedia discussed the importance of ethics in blogging as a citizen media platform as well as gave some pointers on writing feature articles. Since everyone understood the relevance and significance of a code of ethics for bloggers, the response to the signing of the manifesto was simply overwhelming. As in any community, rules are important. CBC Rules were discussed in the meetup, the rationale for each rule explained, and opened up for discussion among those present. While there were contentious discussions on the rules, it was understood that the current rules are set up to ensure things are run smoothly. Of course, any later rule change is open for discussion with the goal of advancing CBC's interests. 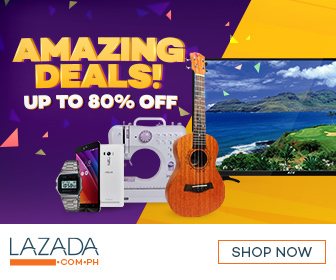 Several contests were also made available to bloggers of Cebu where they can win a free hotel stay at Diamond Suites, an unlimited BBQ dinner for 2 at Diamond Suites, and gift packs and PHP 500 vouchers from Flawless. More than just blogging, it is the sense of community, great camaraderie and warm friendship that well define what Cebu Blogging Community is about. The CBC Ultimate meetup was not just all about blogging. It was a great circumstance to get to know the people behind the blogs. Bloggers of Cebu made good use of the opportunity to get to know other members. Cebu Teambuilding Services made good use of the limited space to have participants randomly mingle with each other with an activity called world record. More than just talks all about blogging, there were some prizes that were randomly raffled off: Flawless gift packs, Google shirts, Coca Cola USB drives. After an overload of information all about blogging the whole afternoon, it was time for CBC Folks to party at the pool deck of Diamond Suites. With an artist singing while strumming his acoustic guitar, dinner was served. The inviting waters of the pool will have to wait a bit after dinner. Several CBC folks also shared their musical talents, highlighting that bloggers are not just confined to skills all about blogging. Indeed, the 1st CBC Ultimate Meetup was a great success in fostering camaraderie among bloggers of Cebu, in advancing and promoting public accountability and ethics in blogging, and in making the CBC rules well understood. I am so looking forward to the next meetup. My brother and I are a big fan of food. 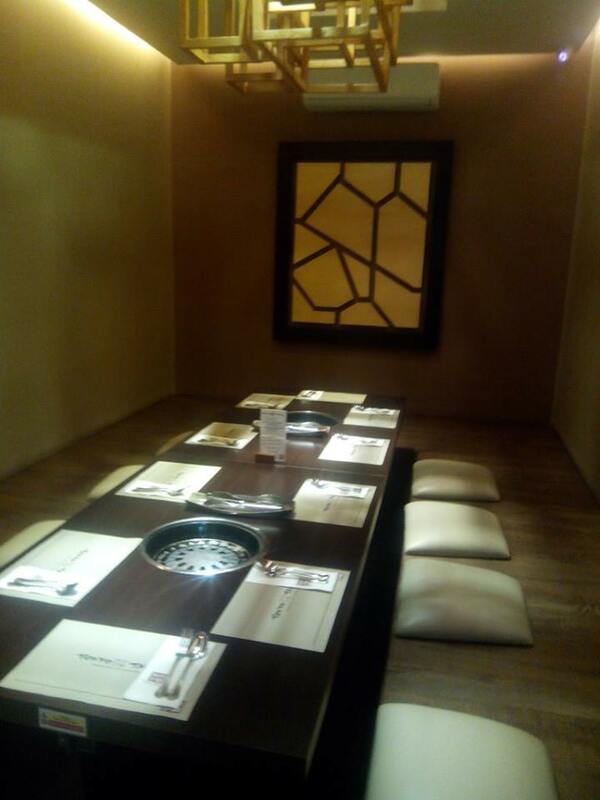 Recently, we tried on a new dining experience at KingOne Rotary Hot Pot Cebu branch, dubbed as the best shabu-shabu dining experience in Manila. KingOne is part of the Yakimix restaurant group. So off we went to City Times Square to try out a royal buffet dining experience. A royal dining experience does not have to be expensive. 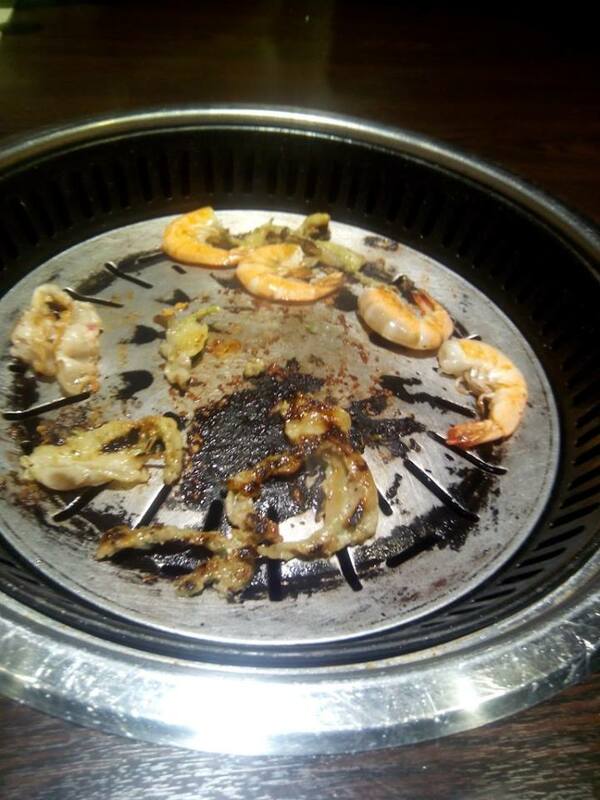 Prices for the eat-all-you-can dining experience at KingOne Rotary Hotpot Cebu starts for as low as PHP 499. For an additional PHP 55 charge, one can already have unlimited drinks. Our Tip: Look out for their promotions to maximize the value of your dining experience. Before we get to start with our kingly dining experience, the hosts brought us soy sauce and 8 sides: sliced green pepper, dilis, fresh cucumber slices, kimchi, black fungus, sauteed beans, achara, and mushroom. Sliced red pepper, minced ginger, salt, and a special sauce was already on the table too. To start with your KingOne dining experience, you get to choose your soup base. Pick one or two from the menu. Once you made your choices, they will bring your soup bases to your table and place the pot on a built-in hot plate. Bring the soup bases to a boil and then start dropping in your handpicked ingredients. Choices for soup base are plain soup, satay soup, century egg & wansoy soup, Japanese miso soup, Hongkong curry soup, korean kimchi soup, Thailand Tom Yum soup, Hongkong-style pork bone soup, and spicy Szechuan soup. The Hongkong curry soup, Korean kimchi soup, Thailand Tom Yum soup, and Szechuan soup are soup bases that are spicy. The bestseller at KingOne is plain soup, Hongkong-style pork bone soup, and satay soup. The house specialty is the super spicy Szechuan soup. We had Thailand Tom Yum Soup and Japanese Miso Soup. You can tell the KingOne hosts how much spice you want in your soup base. Your royal dining experience comes with one free short order. Your choices are tempura, salt & pepper spare ribs, salt & pepper fish fillet, fried large intestine, fried wanton, fried rice, and plain rice. 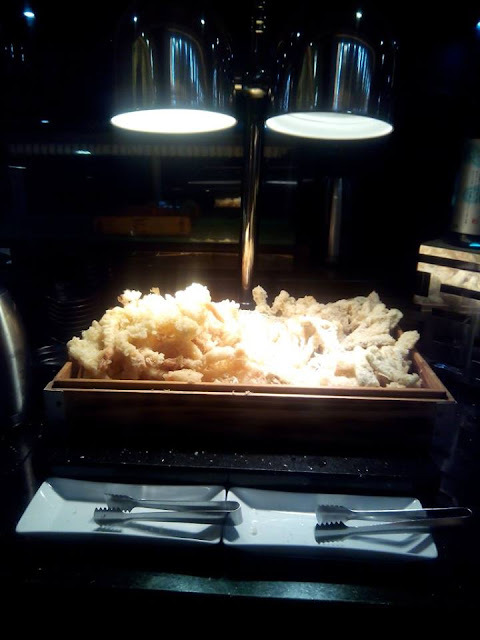 I am a big fan of Japanese food and seafood, so I took the tempura. Our Tip: Do not order rice from the short order menu. Rice comes unlimited without extra charge. 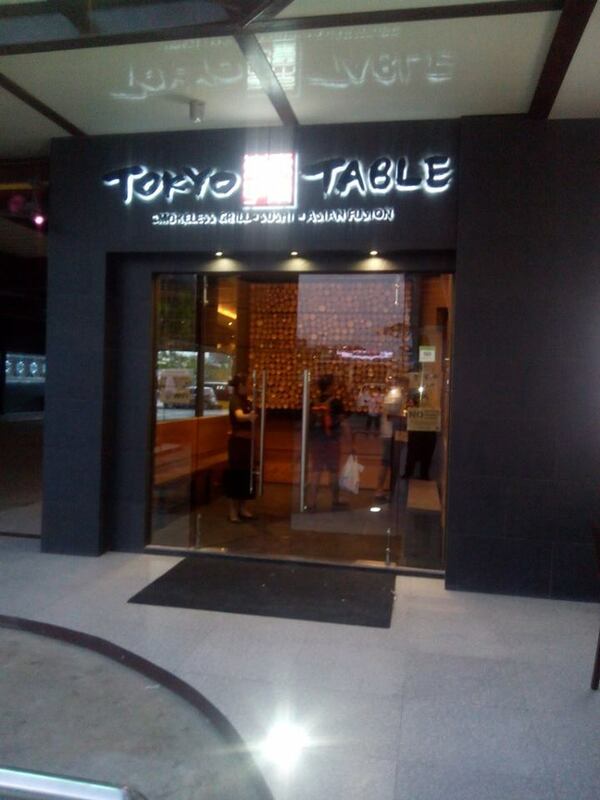 At an extra cost of PHP 55, you can already compliment your royal dining experience with a bottomless drink. Soft drink choices are blue lemonade, ice tea, Pepsi light, Pepsi regular, rootbeer, 7-up, and Mirinda. For PHP 75, one can have a bottomless fruit shake. Shake choices are Lychee Jello Shake, Strawberry Jello Shake, Calamansi Jello Shake, Green Apple Jello Shake, Mango Jello Shake, Fresh Papaya Shake, Fresh Mango Shake, Fresh Pineapple Shake, and Fresh Watermelon Shake. Our Tip: Order a fresh fruit shake to go with your unique KingOne dining experience. For your succeeding refills, you then can have any other soft drink for no extra charge. You can handpick your ingredients as you are afforded a great degree of control to make your dining experience personal. You can either ask the hosts to bring them to you or you can pick from the conveyor belt. You can have seafood, fresh meat, vegetables, noodles, and house specialties. Seafood choices are prawns, sliced squid, crab sticks, fish fillet, salmon fish head, nylon shell or halaan, fish lips, and sea cucumber. fresh meat choices are imported lamb meat, U.S. supreme beef, sliced beef, beef libro, goto, sliced pork bacon, pork tito, large intestine, pork liver, pork litid, pork blood, pork blood with glutinous rice, pork isaw, sliced chicken, chicken gall bladder, and special wine chicken. Vegetable choices are watercress, polonchay, kail lan, Baguio pechay, Tagalog pechay, lettuce, lettuce China, Kangkong, Golden mushroom, tomato, radish, wintermelon, sweet corn, young corn, seaweed, black mushroom, abalone mushroom, spinach, mixed vegetables, cabbage, and okra. House specialties include fresh beef ball, fresh beef ball with black pepper, fresh beef ball with cheese, golden mushroom beef roll, beef ball, meat ball, lobster ball, cuttlefish ball, mushroom meat ball, golden mushroom pork roll, meat ball sandwich, Singapore fish ball, crab claws ball, Mozarella cheese ball, Singapore fish cake, cuttlefish roll, Japanese fish roll, shrimp wanton, shrimp dumpling, kuchay dumpling, Japanese fish tofu, and fish paste. 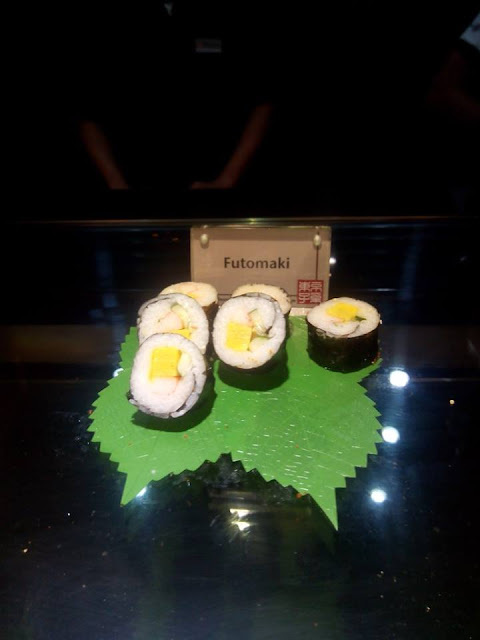 If you came for the totally unique dining experience at KingOne, sit on a table by the conveyor belt where most of the ingredients are placed. If you are seated away from the conveyor belt, your dining experience will be more comfortable if you just tick the boxes on their order slip and have the hosts deliver them to you. The mozarella cheese balls are a must try! When you got the ingredients you want, put them all in the boiling soup base. Wait for it to cook. As a general rule, they float up when they are already cook. You can then start enjoying your dining experience. 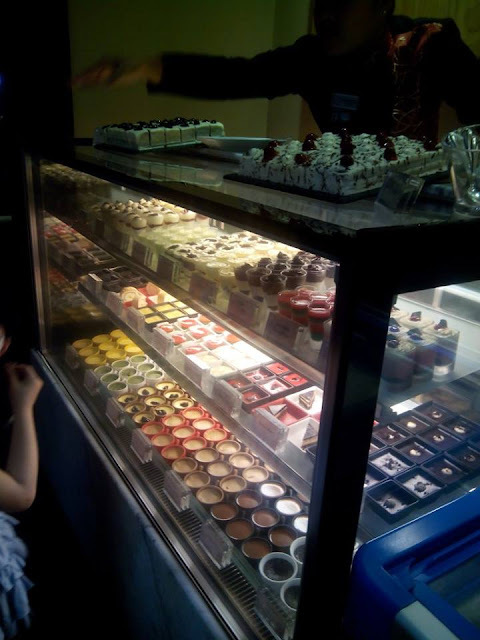 What made our dining experience good were a few pleasant surprises that KingOne gave us. We got a complimentary fruit platter that was neither on the menu or the order slip. They gave us mango, pineapple, watermelon, and papaya. When we got our bill, they gave us a 5% discount. We did not know what that was for. And we did not bother to ask. They also gave us discount coupons. They sure know how to keep us coming back for the a kingly dining experience. To book a reservation at KingOne, call +63 32 505 9768 or +63 32 505 9748. KingOne Rotary Hotpot is located at unit 219-A of City Times Square, Mantawi Avenue, North Reclamation Area, Tipolo, Mandaue City. City Times Square is right across Parkmall. Jeepney routes that pass by or nearby the area are route number 01K if you are coming from Cebu City, and route number 25 when coming from the northern part of Metro Cebu. Hidden Valley, Hidden Paradise, Paradise Valley: Which is Which? It's funny how there are three mountain resorts in adjacent towns in Central Cebu that have almost similar names. It is not difficult to interchange and be confused with the names of these places. So for the interest of the confused tourist, let's take a look at these 3 mountain hideouts: Hidden Paradise Mountain Resort, Hidden Valley Wave Pool and Mountain Resort, and Paradise Valley Mountain Resort. And no, all 3 businesses are separately owned and managed. By the way, credits for the blog post idea goes to Janine Ella Anongos. She left a comment in a previous blog post stating she got confused which mountain resort is located in which town in Cebu. Hidden Paradise Mountain Resort is located in San Fernando, Cebu. The mountain resort features several swimming pools, hotel rooms, and conference facilities. They also have a full-service restaurant and other recreational amenities. This place really gives guests great privacy. It is very secluded hideout in the mountains of San Fernando. It is a good place to take a break from the spoils of the urban environment. The Hidden Valley Mountain Resort and the Hidden Valley Wave Pool Resort are two entities owned and managed by the Lamac Multi-Purpose Cooperative. 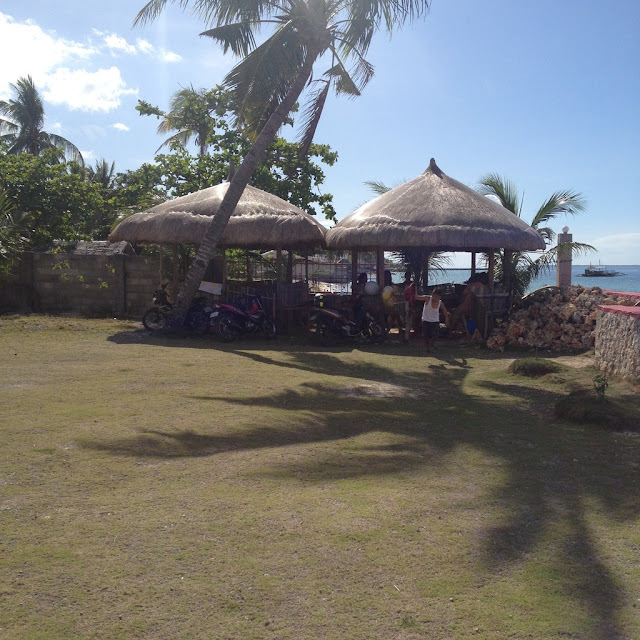 Both places are located in Lamac, Pinamungajan, Cebu. The Hidden Valley Wave Pool Resort is the first of its kind in the entire Cebu province. It only opened recently last 18 December 2014. The highlight here is a spring-fed wave pool. Waves in the swimming pool is generated by a machine. Currently, they is still adding hotel rooms and an open air spa. Plans are also made for a skybike and zipline. On the other hand, the Hidden Valley Mountain Resort has been in operation for the past 17 years. 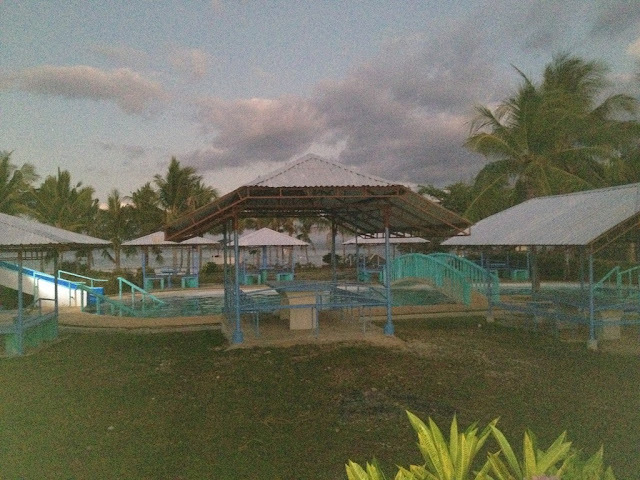 It has several swimming pools, hotel rooms, and conference facilities.